Jennifer Lopez and Marc Anthony were married for seven years. 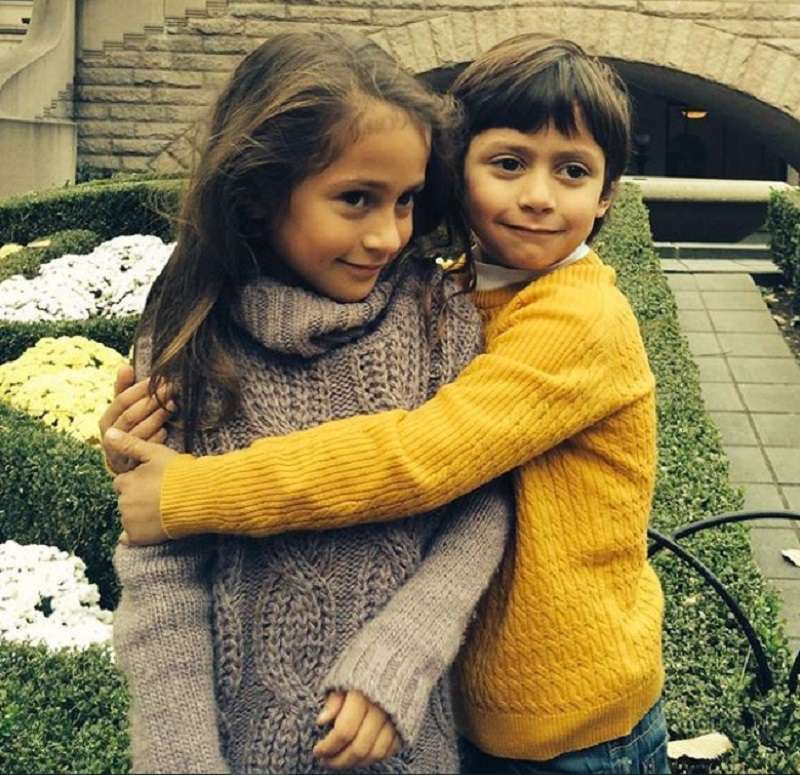 The former couple have a set of twins together: Maximilian David and Emme Maribel. They were born on January 22, 2008. The happy mom loves to share photos of her kiddos on social media. Jennifer Lopez once shared her experience with TV host Ellen Degeneres. The famous singer revealed her beautiful twins in a pretty impressive way. She sold their photo for a whopping $6,000,000. At that time, it was the highest amount a celebrity had ever received for their baby's picture. Twins are not that rare in JLo's family, as she has a cousin that had twins as well. The kids do not have only a famous mom. Their godmother is American actress Leah Remini. 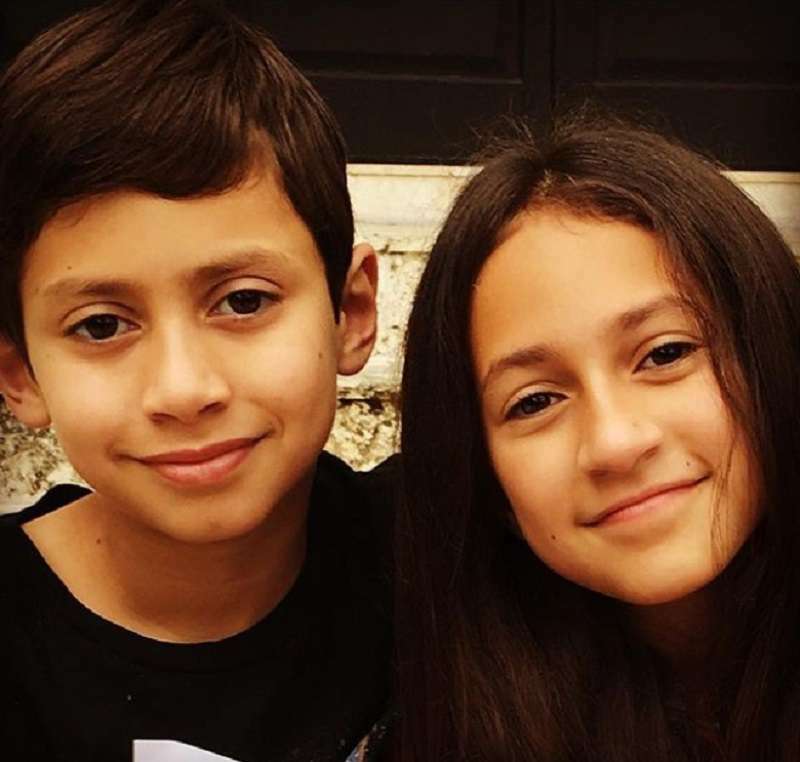 When they turned nine, JLo shared the most adorable photos and some heartwarming words about them. Marc Anthony was also there to celebrate with the family. 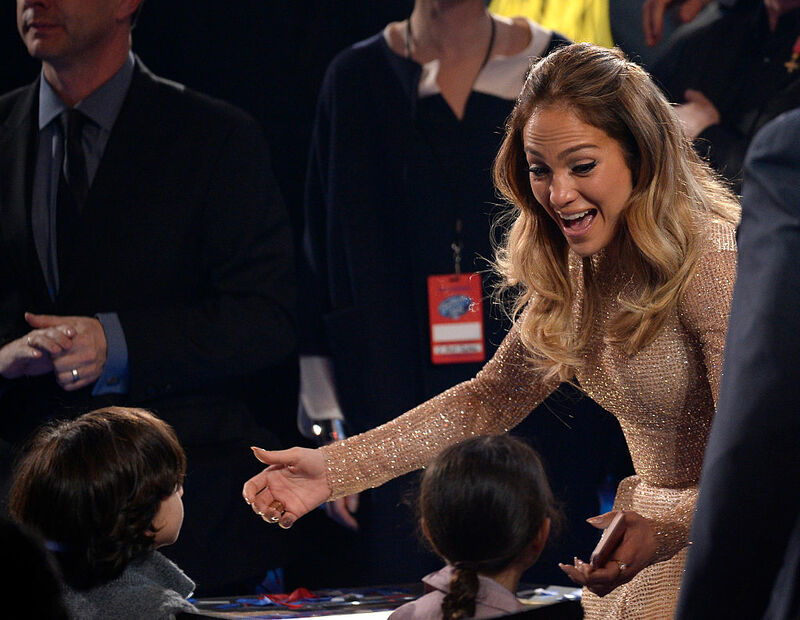 For their tenth birthday, Jennifer Lopez shared a sweet video, which also featured the kids' dad in a few frames. It's pretty clear that the couple have remained friends, despite their breaup in 2011. The singer considers her kids an inspiration ever since they came into her life. She loves sharing her children's little moments on social media. However, for the most part, they enjoy a pretty private life.